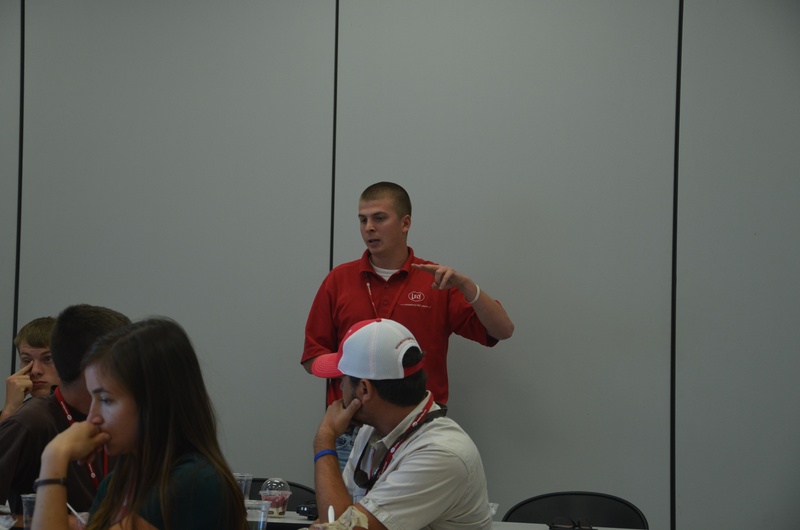 The world leader in dairy automation is expanding its career opportunities and invites you to join our team! 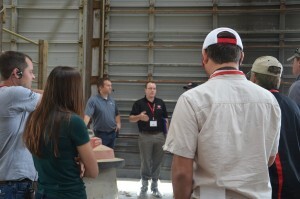 Lely North America is seeking Regional Sales Specialists in the U.S. Midwest and Northeast. 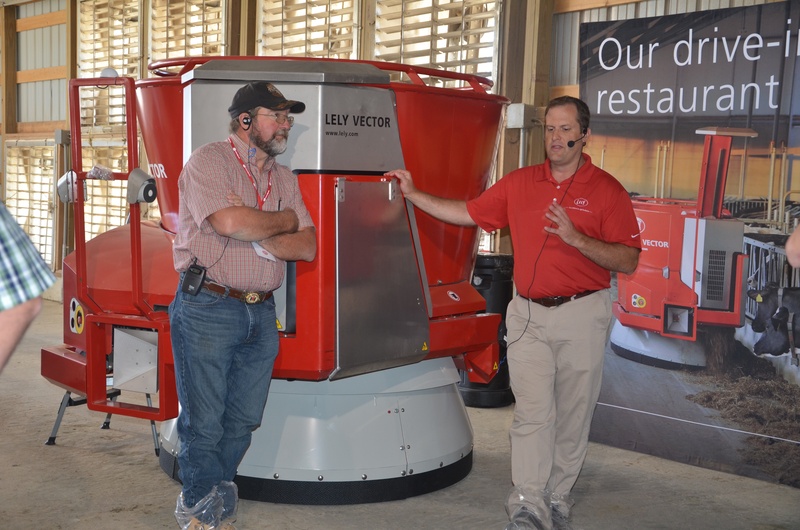 Additionally, we are seeking a Vector automatic feeding Sales Specialist. Working with the existing sales and product support teams, the Sales Specialists will provide support to the Lely Centers within their respective regions, promoting the full line of Lely products and assisting in lead generation, prospect education, and representation at trade shows, open houses, town hall meetings, and tours. 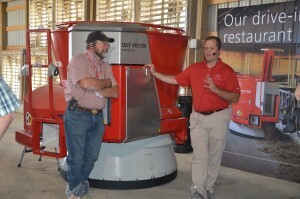 Lely is proud to be the world leader in robotic milking and feeding systems. Our products are developed with the cow in mind and as such, we provide state-of-the-art farming solutions that improve the efficiency and production of our customer herds. Lely’s years of practical experience and research results enable the company to give an accurate management advice for successful automated dairies. Want to learn more? Contact Mary Lowe malowe@lely.com for specific job requirements and how to apply. We’re looking for people passionate about dairy and who want to grow with the world’s automation leader.